It is rarely appropriate to “dressdown” for aninterview, regardless of company dresscode policy. When in doubt, go conservative. How should you dress? 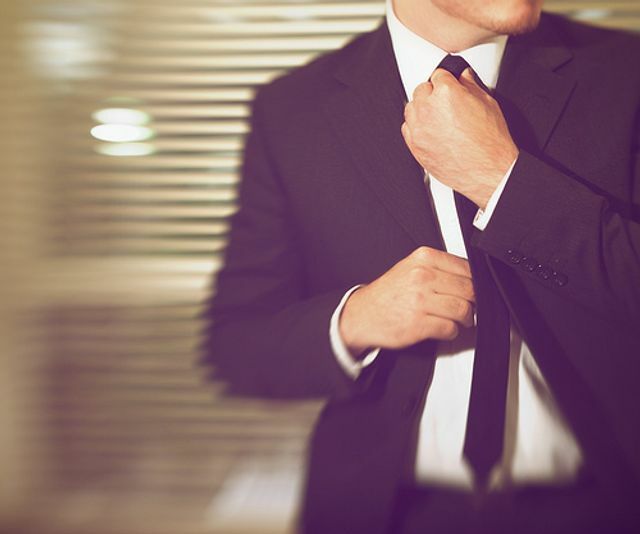 Dressing conservatively is always the safest route, but you should also try and do a little investigating of your prospective employer so that what you wear to the interview makes you look as though you fit in with the organization.